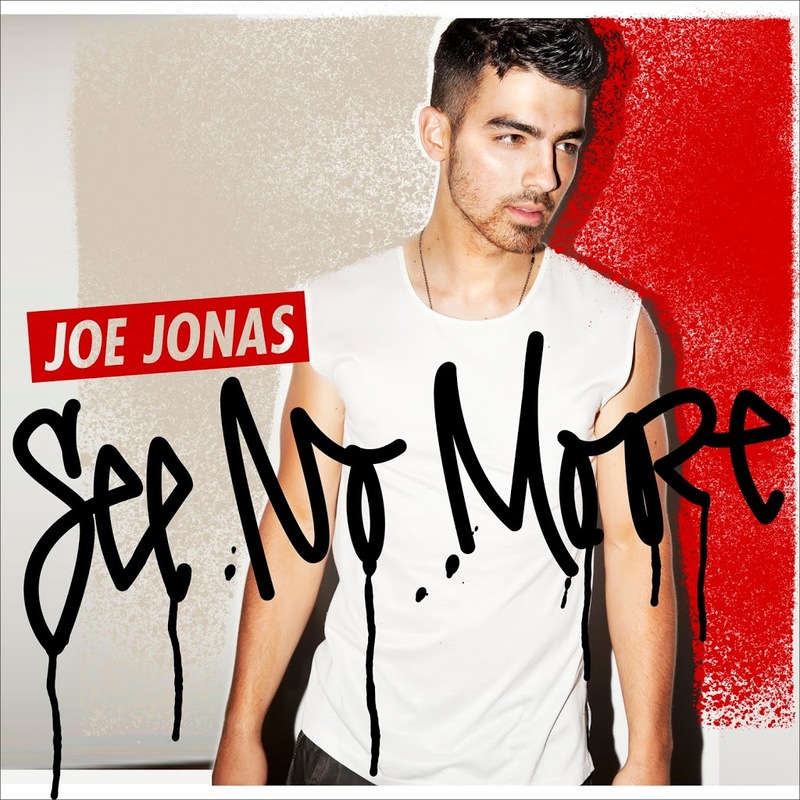 Universal Music has announced today that the debut solo single for Jonas Brother Joe ‘See No More’, will be serviced to Australian media next month. Co-penned by Joe with Chris Brown, ‘See No More’ was produced by Brian Kennedy who’s worked with the likes of Jennifer Hudson, Rihanna, Westlife, Alexandra Burke and our own Jessica Mauboy (‘Saturday Night’). 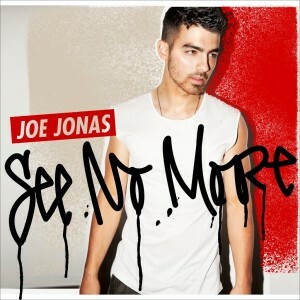 As part of the Jonas Brothers, Joe has sold more than eight million albums around the world and it’s anticipated that his solo career will only add to that success. Though no official dates have been set just yet, the single will be serviced to media and released digitally in June, with a subsequent album release slated for September. Previous Post: « KE$HA ENLISTS B.O.B. YES YES YES – Cant wait for this.